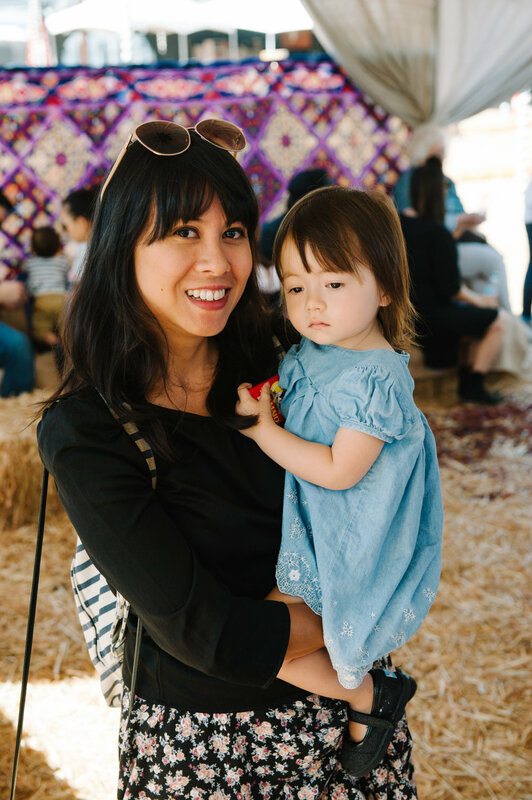 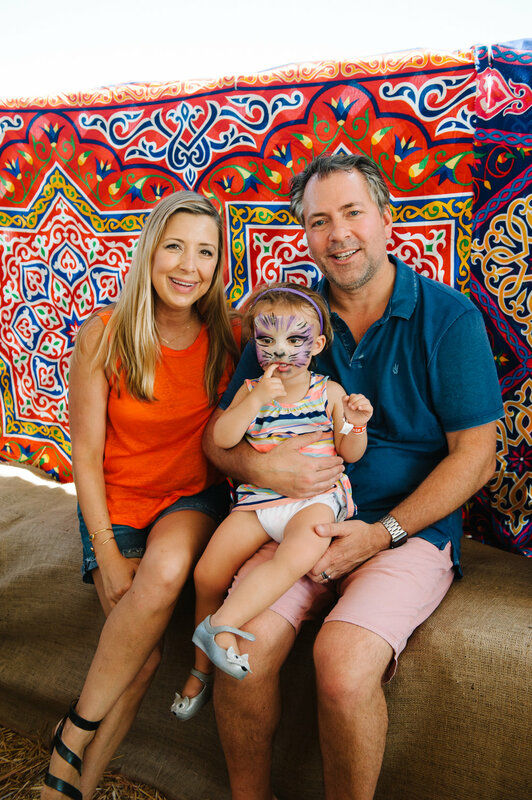 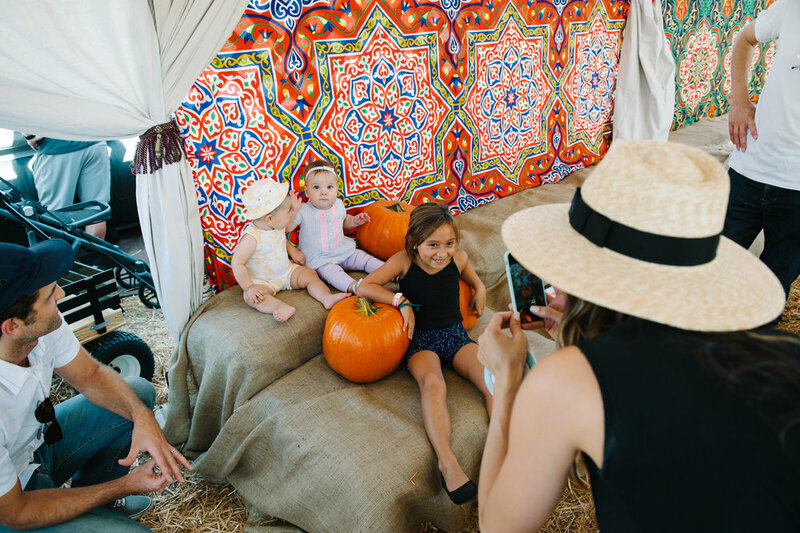 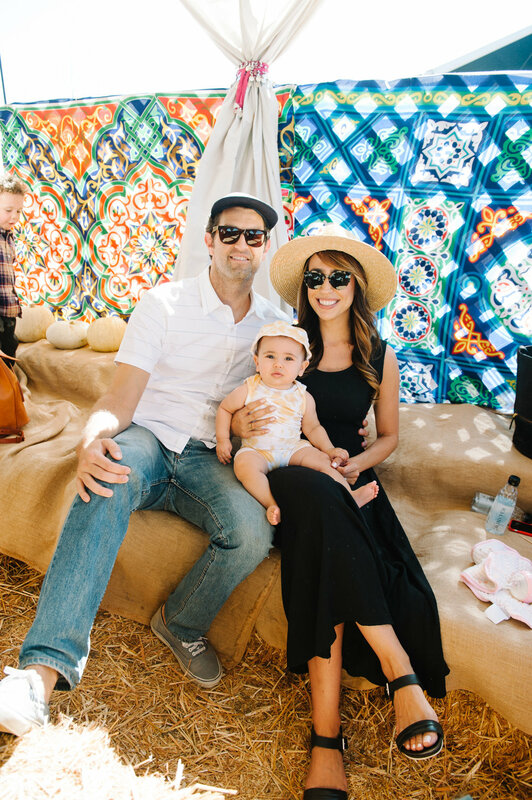 To celebrate the first day of October, this past weekend we hosted a festive playdate at the iconic Mr. Bones Pumpkin Patch in Culver City. 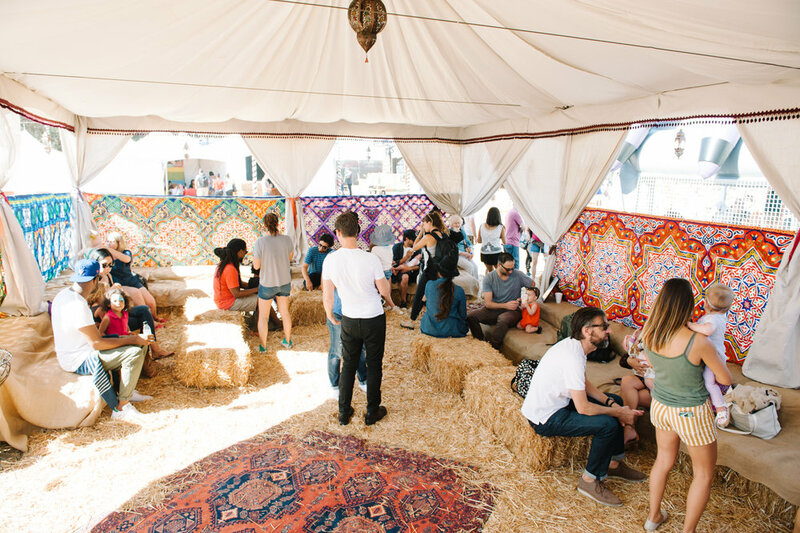 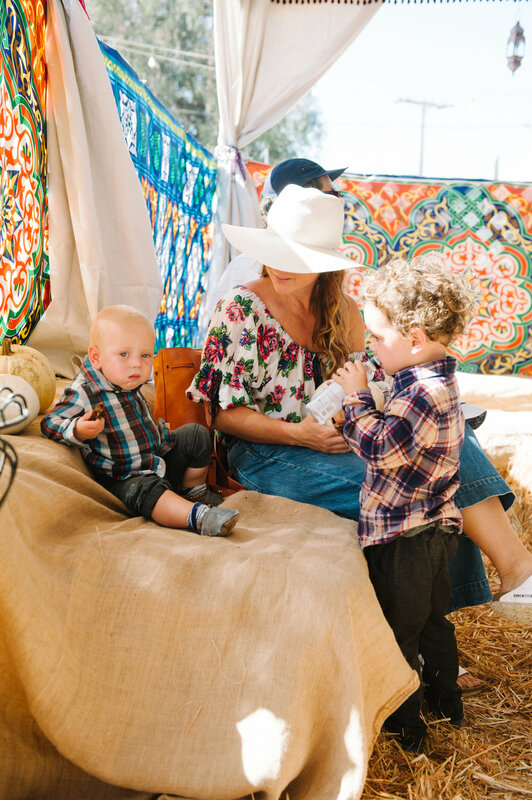 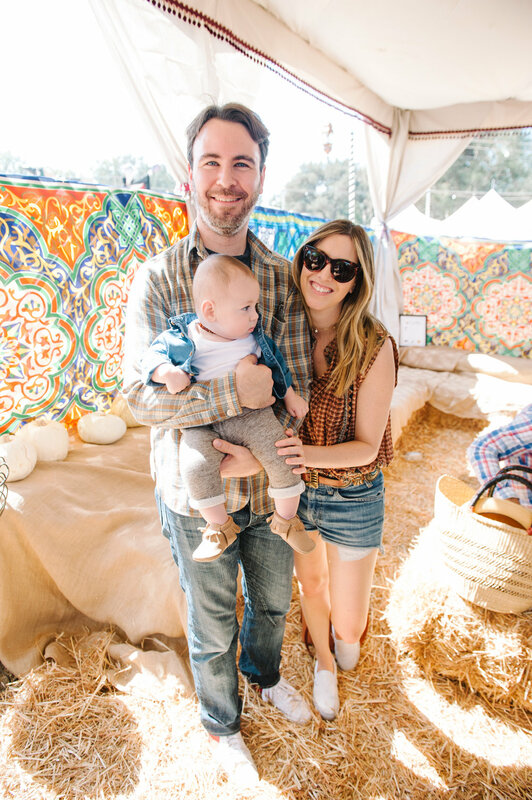 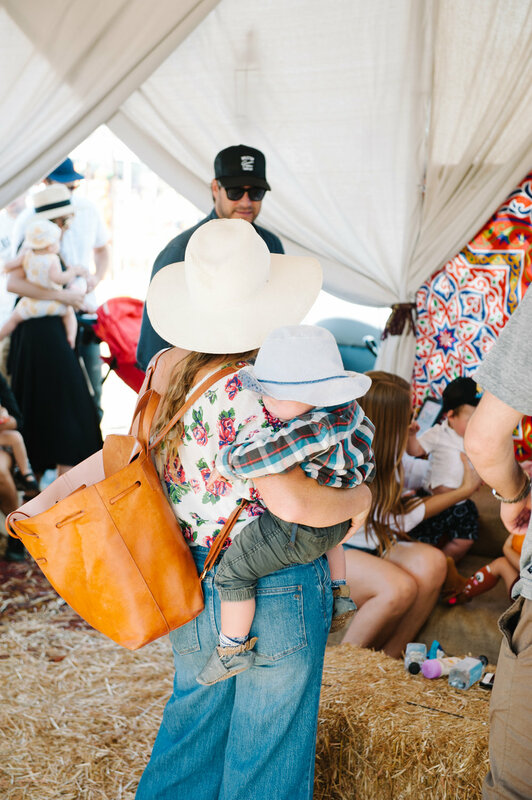 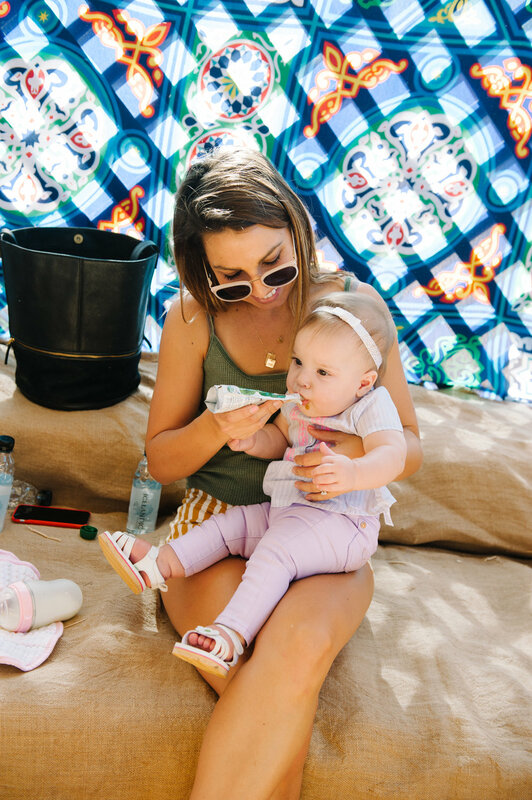 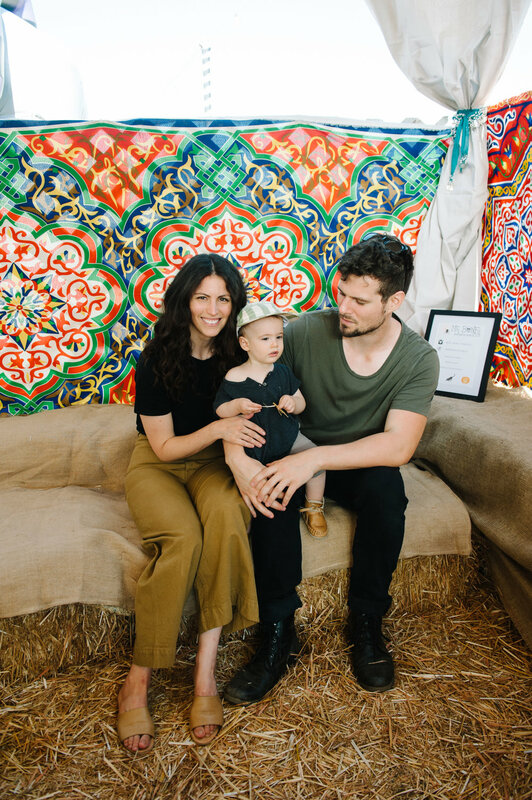 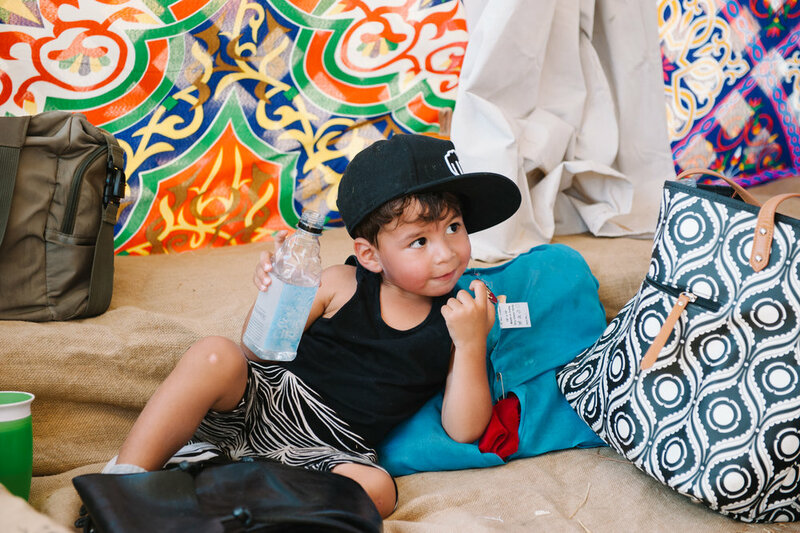 The VIP experience featured a majestic tent for the mamas and their families to cool off in while enjoying complimentary treats from our friends at Pure Organic and Icelandic Glacial. 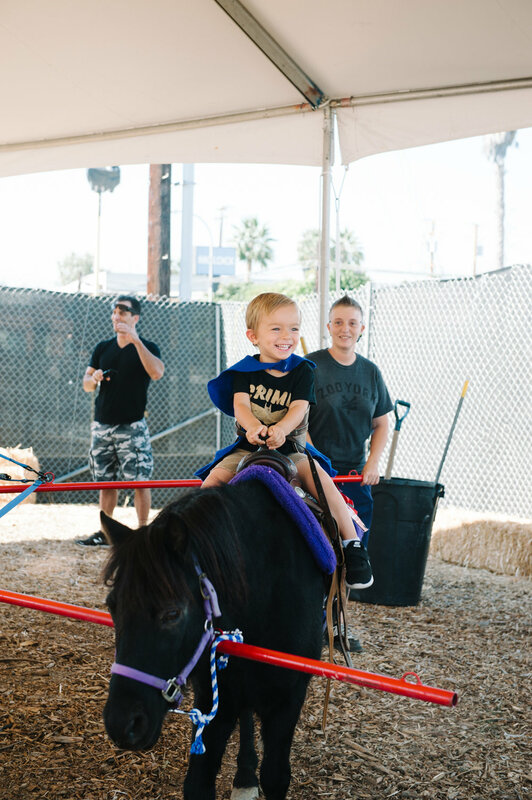 Mr Bones hooked up all-access wristbands for all of our little ones, allowing them to enjoy magical pony rides, an adorable petting zoo, creative face painting, and more. 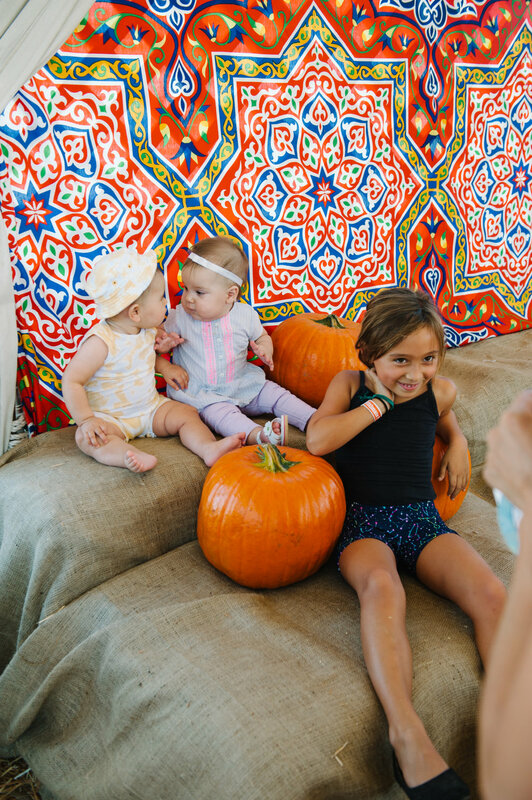 See our photos from the day above, and definitely stop by Mr. Bones Pumpkin Patch now through October 30th! 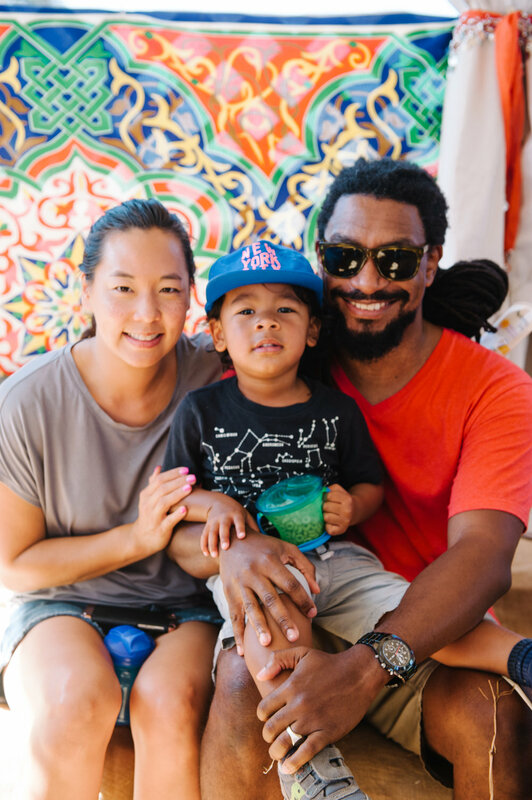 Learn more about admissions here. 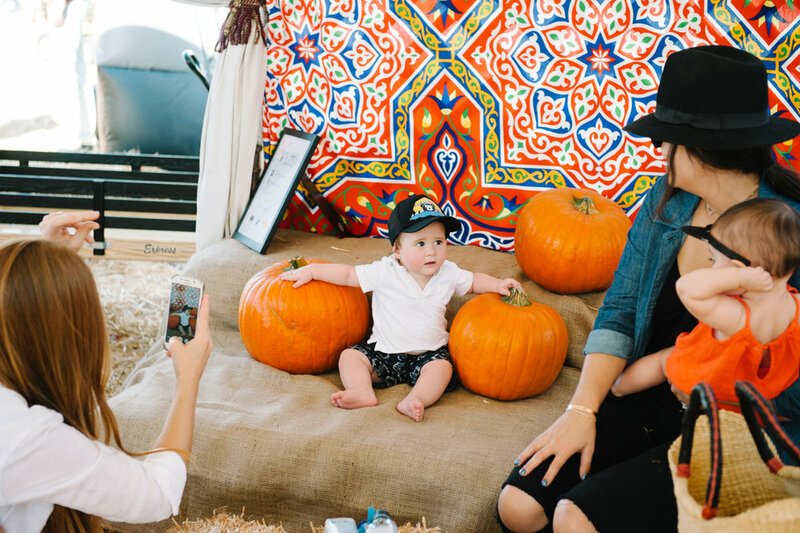 Join Us For Halloween Fun at The Grove LA!